Paperback, 9.75 x 12 in. / 240 pgs. Edited by Ed Melet. Texts by Marlies Buurman, Bernard Hulsman, Hans Ibelings, Allard Jolles, Ton Schaap. 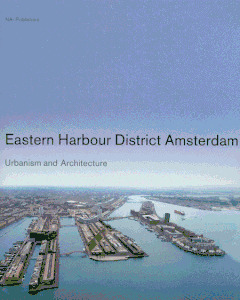 Amsterdam's Eastern Harbor District consists of a number of artificial peninsulas constructed around 1900. When the once-flourishing port lost its function, the decision was made to turn the district into a prominent residential area. The transformation, which began in the 1970s, is now complete. Diverse urban plans were devised for the various sections of the district. Virtually every Dutch architect of standing and renown contributed to the architectural realization of these plans, making the Eastern Harbor District not only a pleasant and highly sought-after residential area, but also a true sampling of the Dutch housing construction of recent decades. Featuring work by UN Studio, West 8 and many others, this volume provides a complete overview of the urban planning and architecture of the District, supplemented by thematic essays. 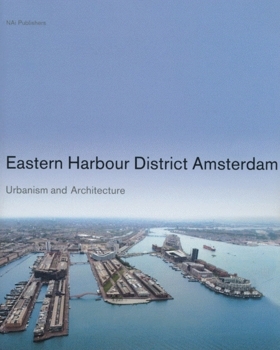 It is a significant reference work on this exceptional residential project, as well as a thorough overview of 20 years of Dutch architecture and urban planning at the highest level. 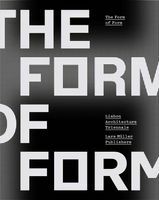 FORMAT: Paperback, 9.75 x 12 in. / 240 pgs.